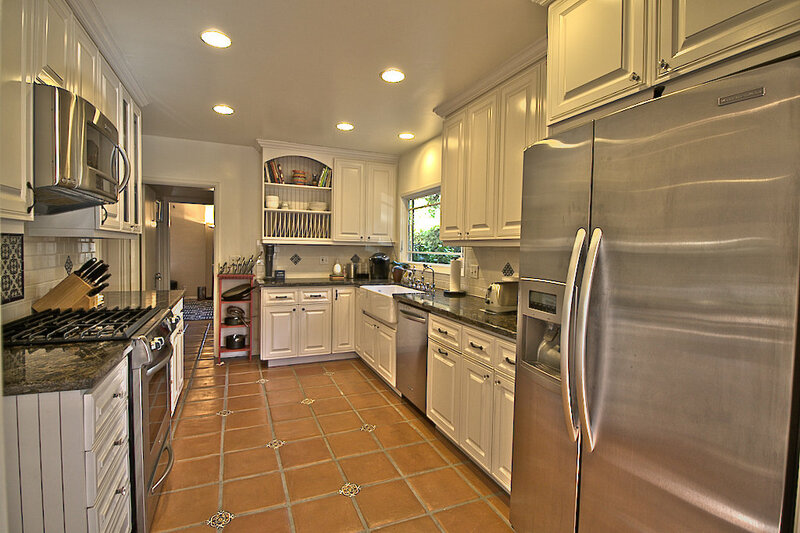 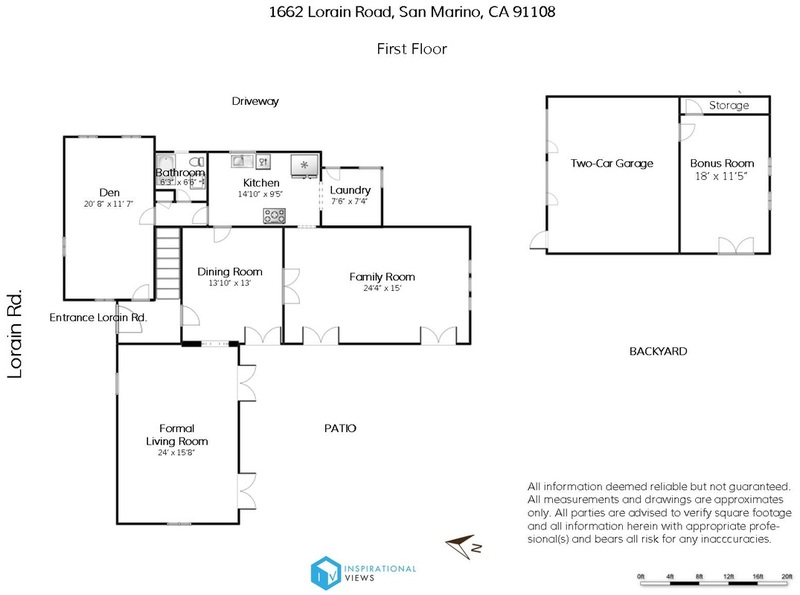 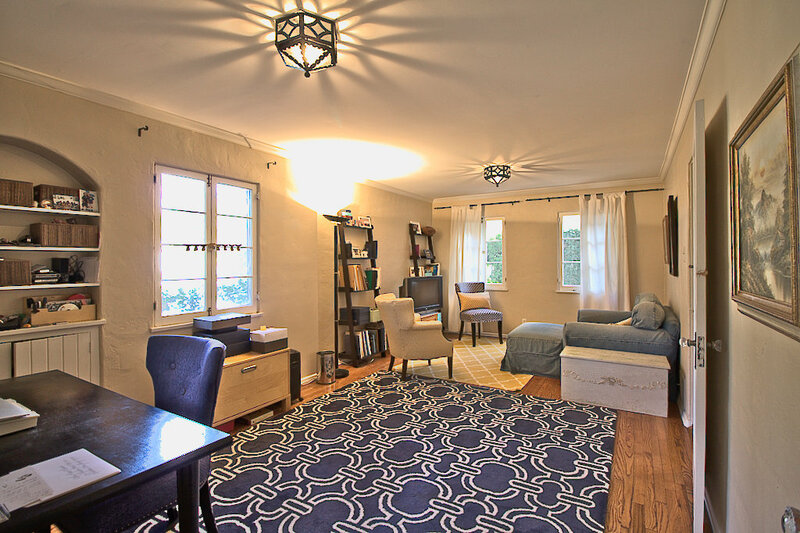 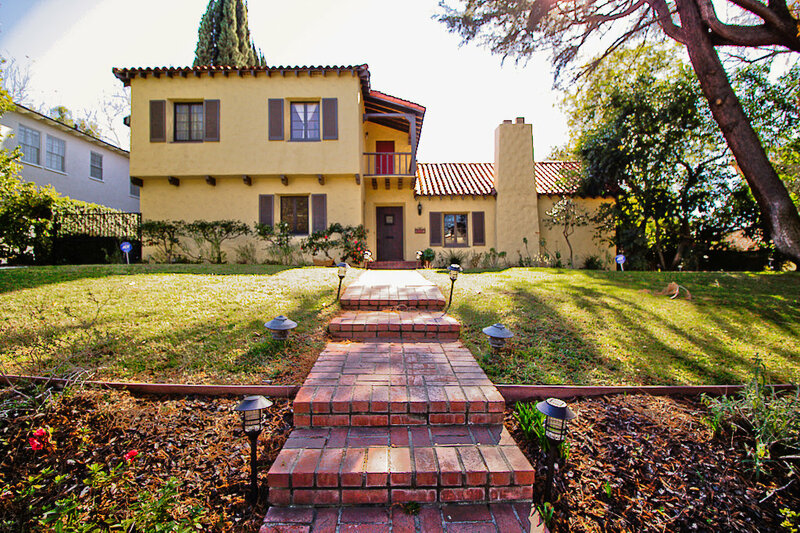 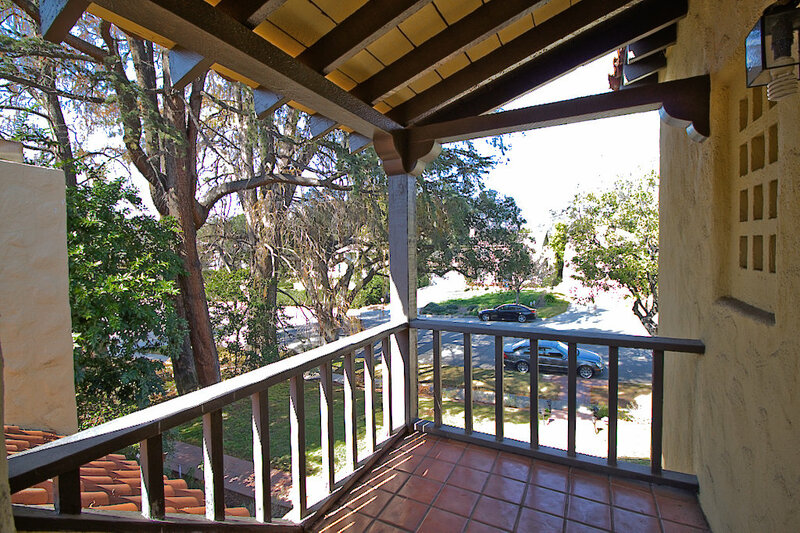 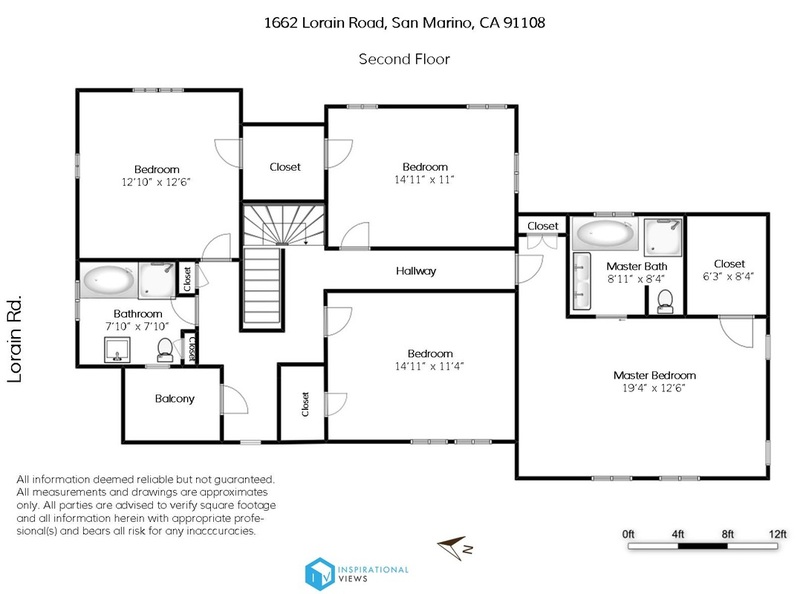 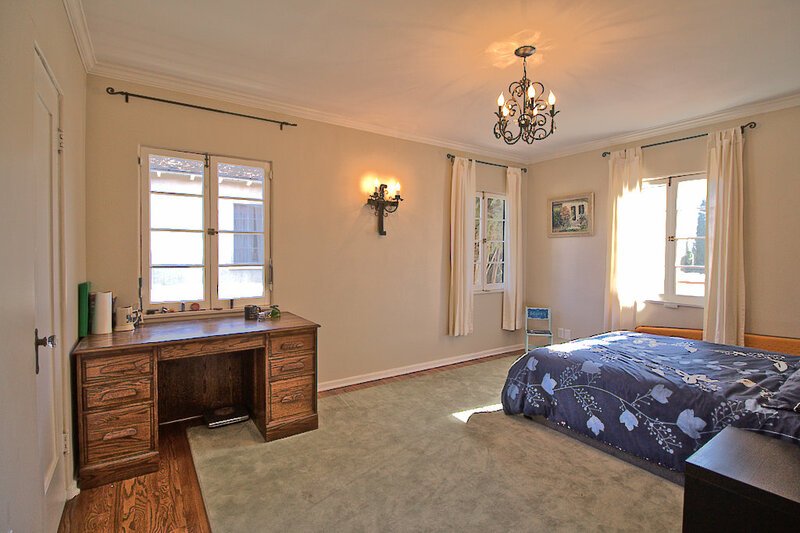 Welcome to this distinguished Spanish Revival in renowned San Marino! 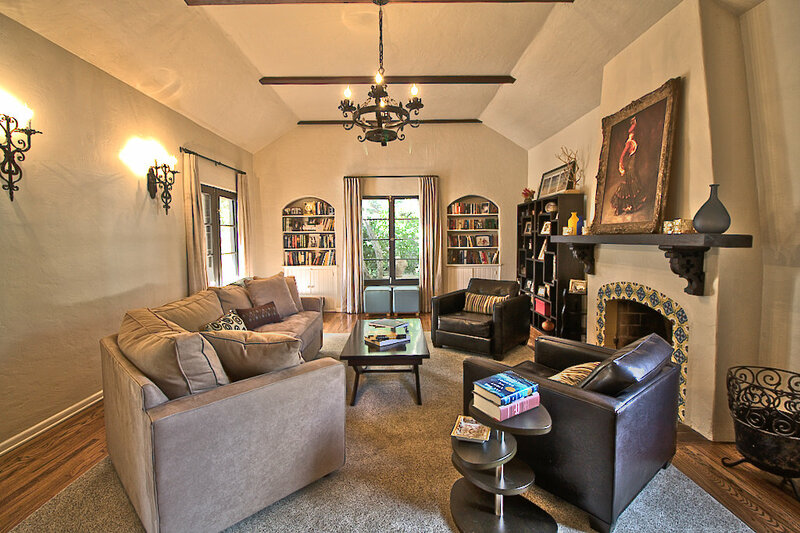 This gorgeous hacienda features 5 beds, 3 baths with aprox. 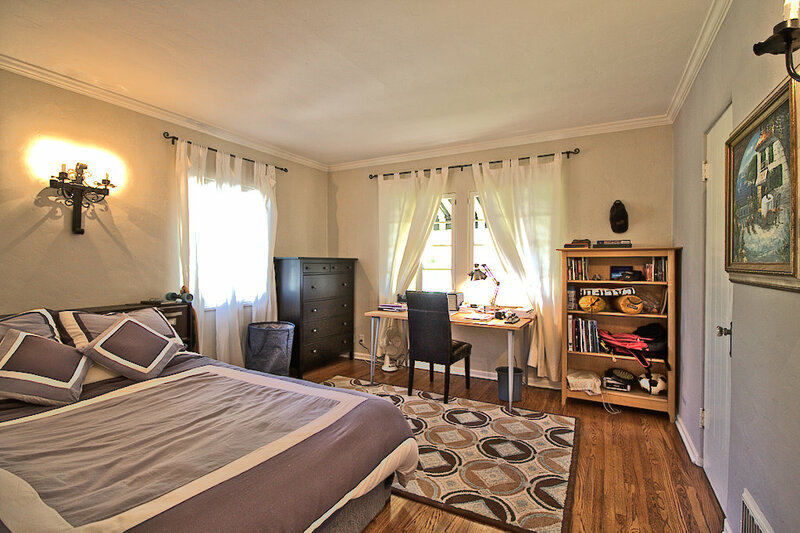 3,415 sq.ft, and is within walking distance to award-winning Valentine Elementary School (953 API). 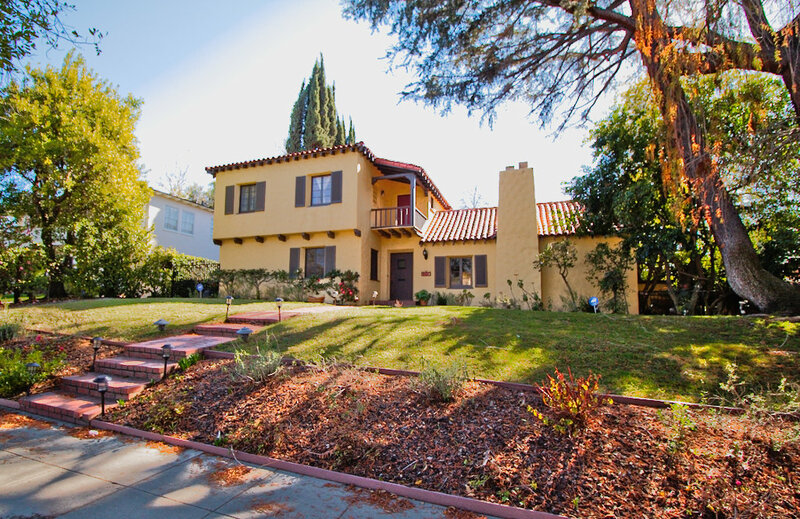 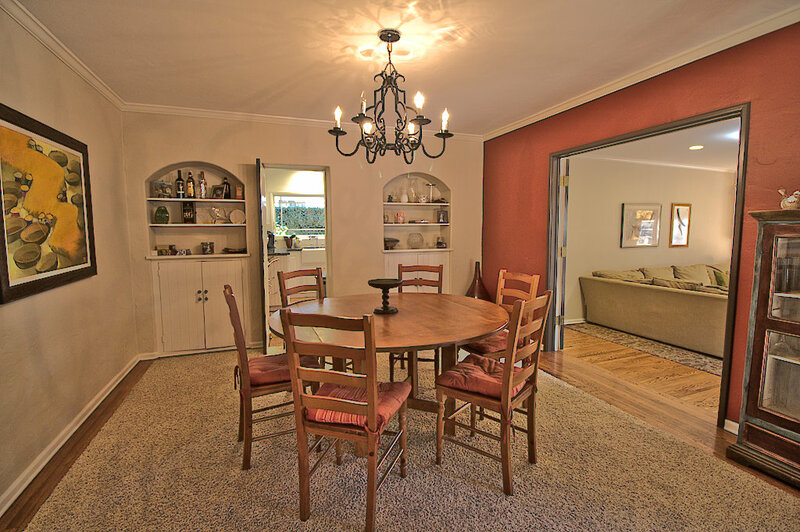 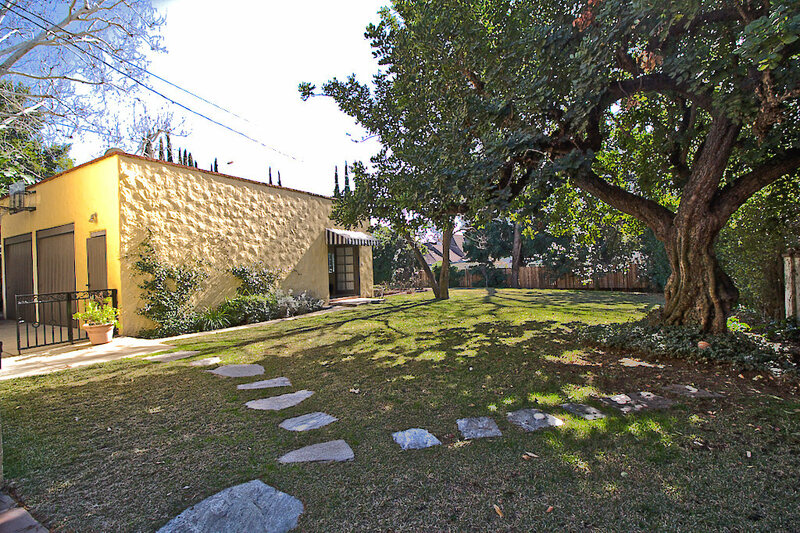 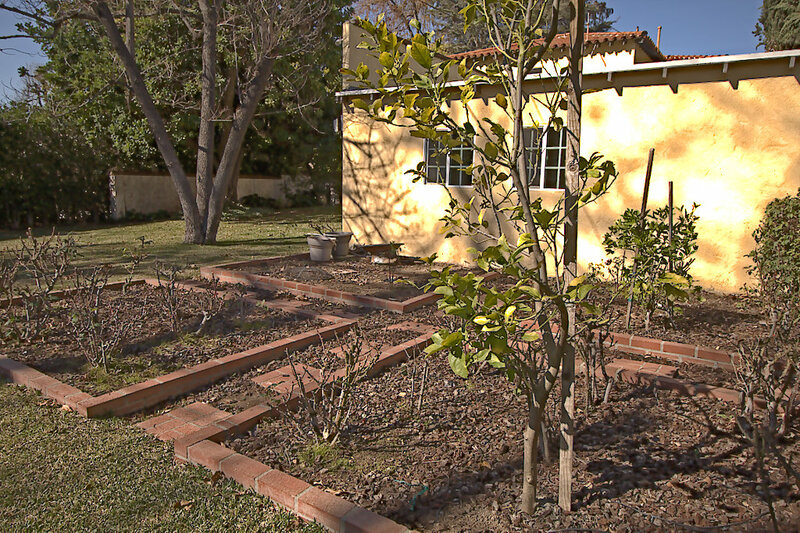 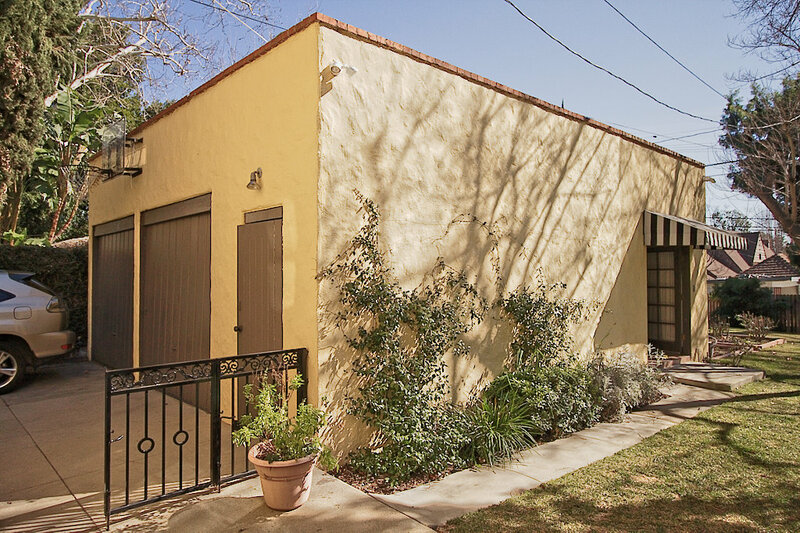 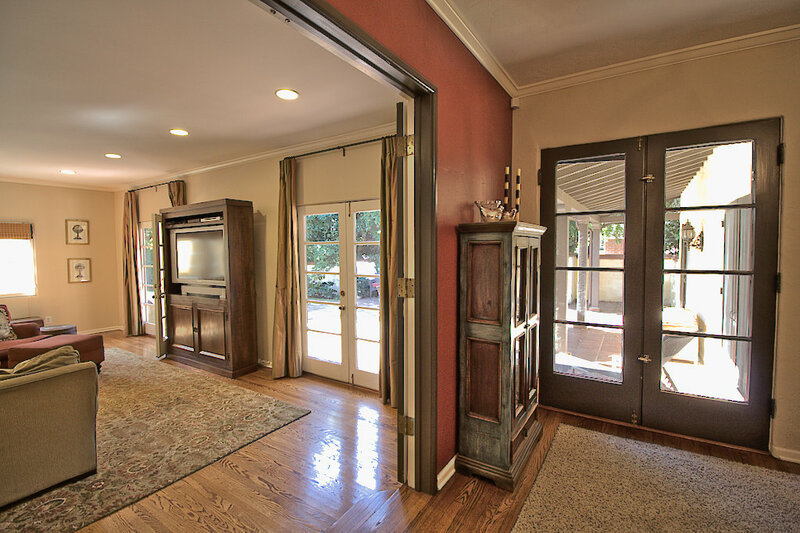 Elevated on an expansive 13,363 sq.ft lot, this home looks onto a wide tree lined street. 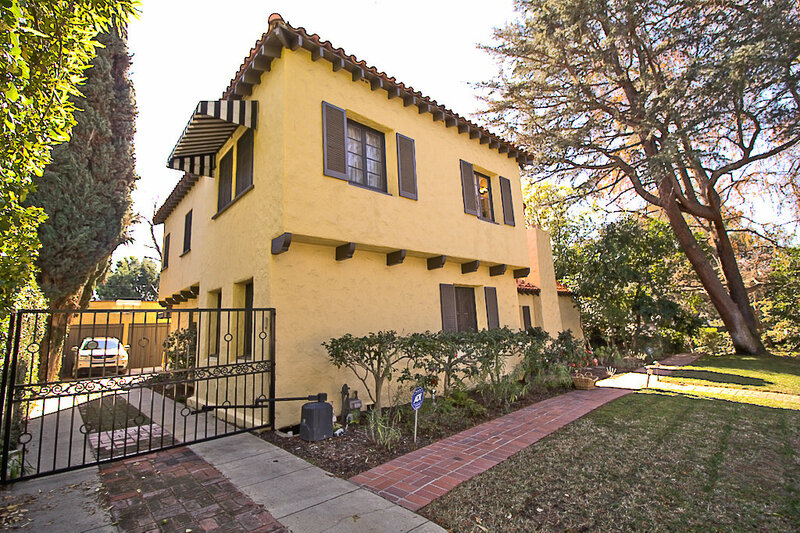 The home oozes with character and boasts a variety of updated features, completed in 2010, that are true to its Spanish Charm. 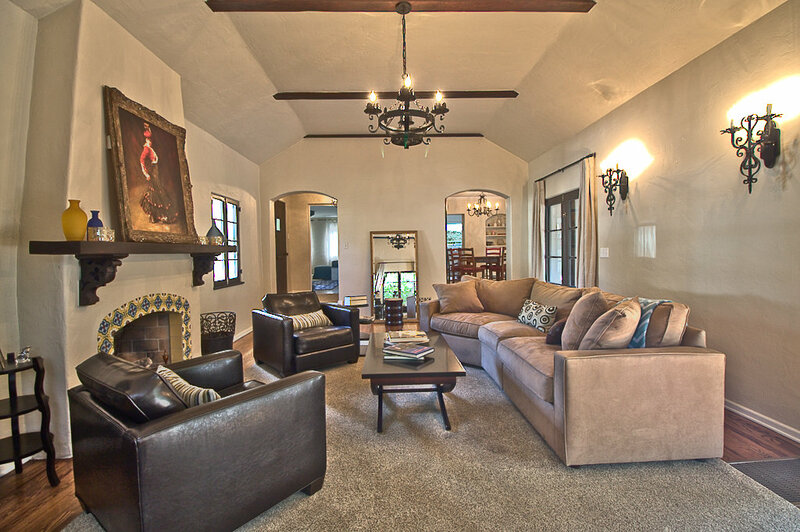 The formal living room glows with allure with its high vaulted ceiling and beautifully exposed beams. 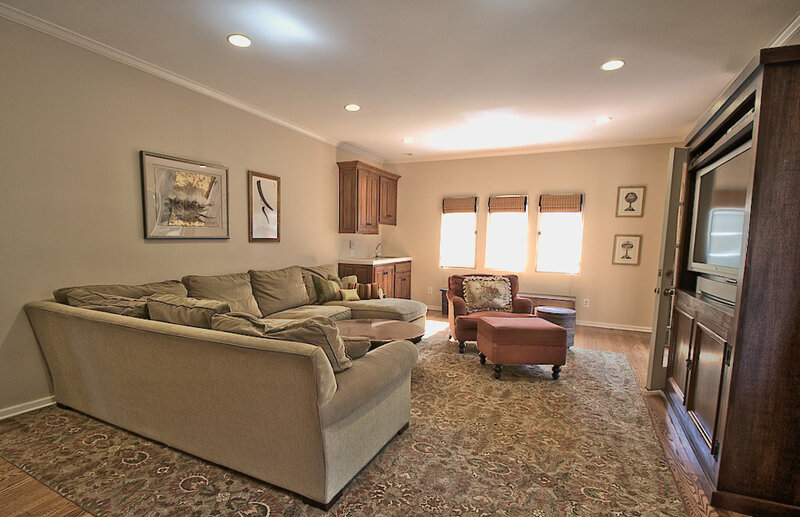 The bright and cozy family room fills with warmth from the sunlight and the kitchen is encircled with custom cabinetry, granite counters, a farmhouse sink, and stainless steel appliances. 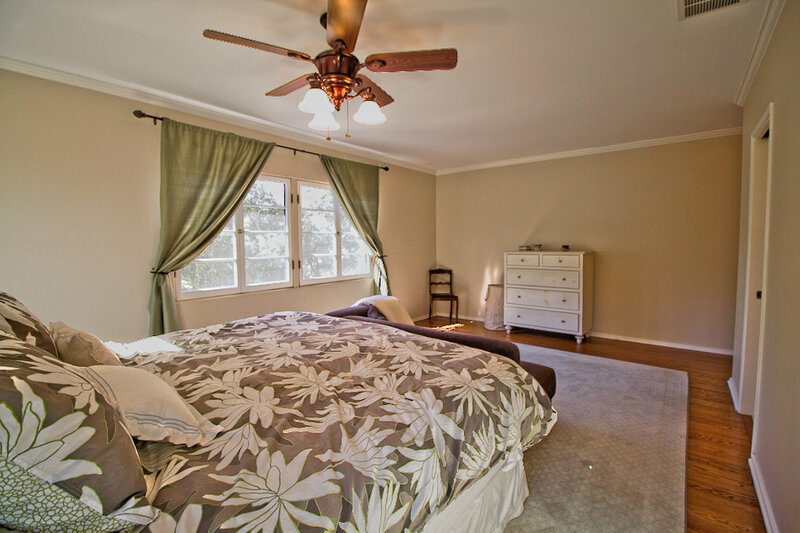 The elegant master bedroom is full of natural lighting and includes a walk-in closet with a sizable master bath featuring a his & her sink. 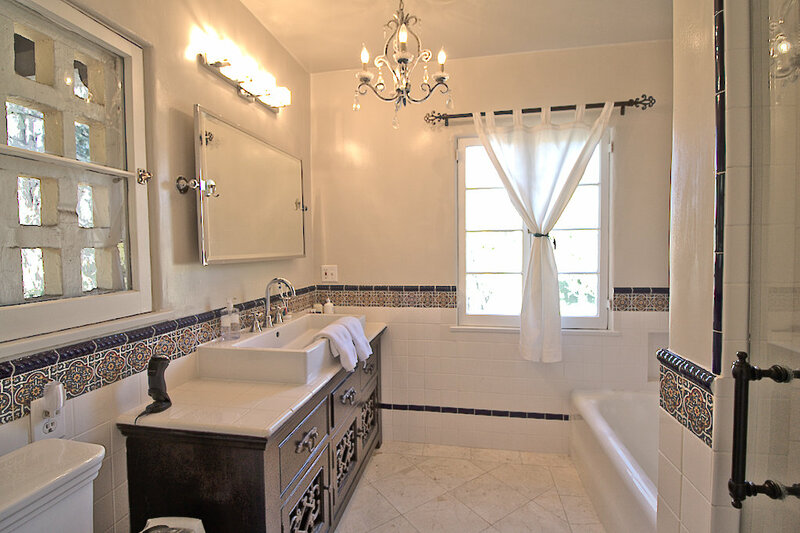 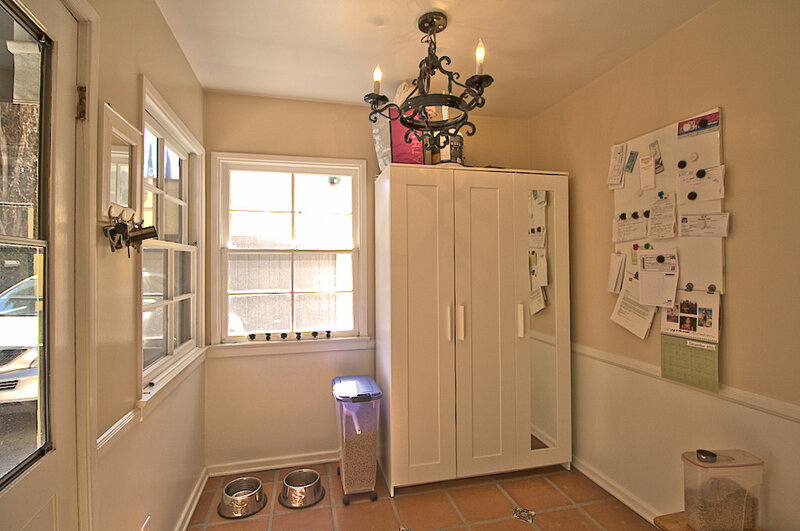 Many vintage inspired elements adorn the home and include wrought iron sconces and chandeliers throughout and elegant wrought iron railings on the second floor. 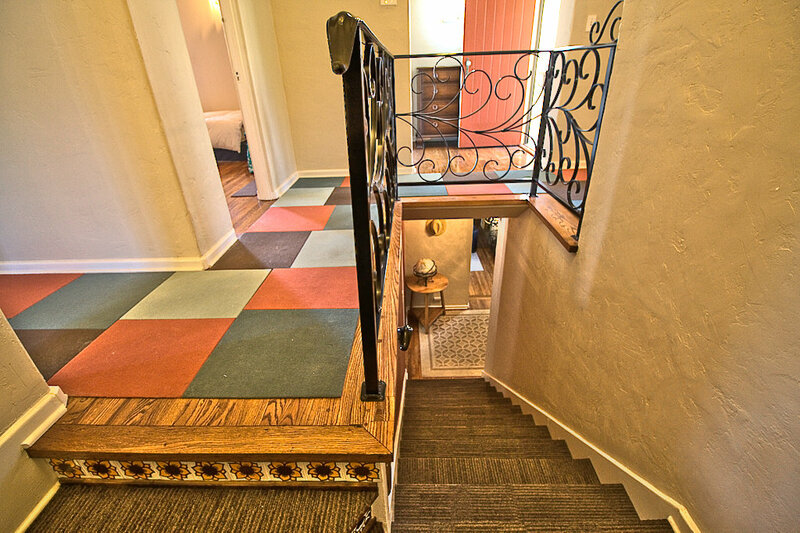 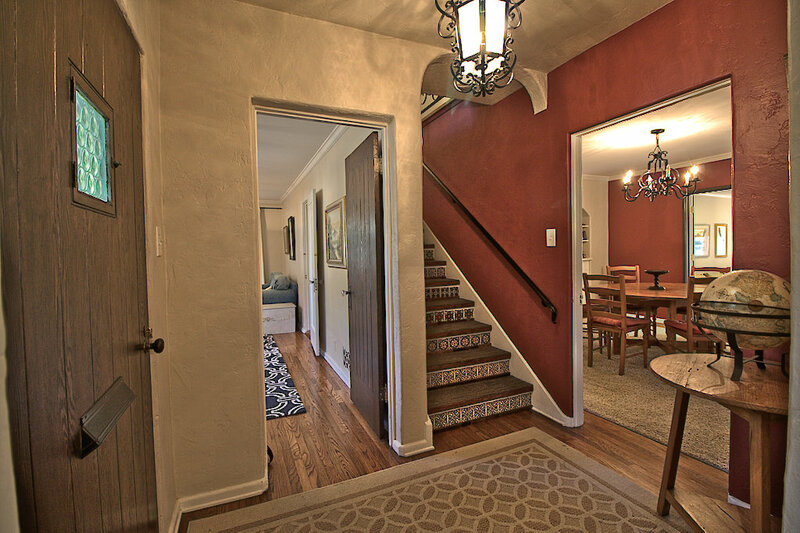 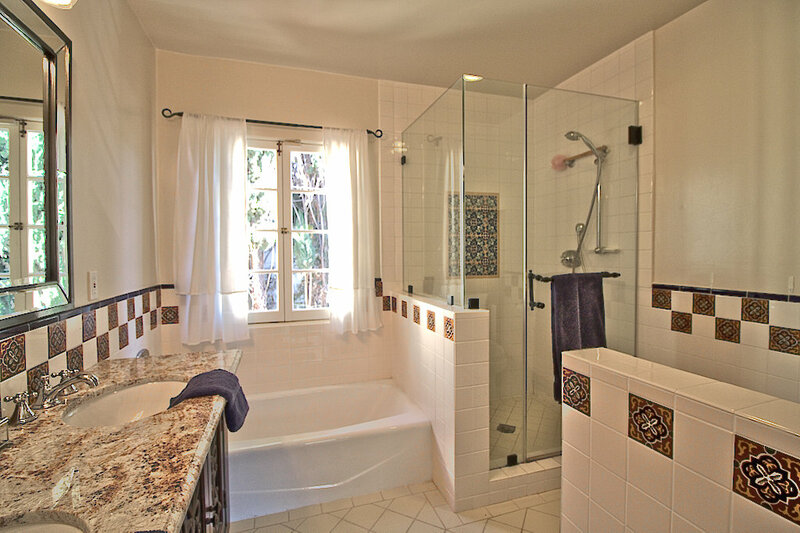 Preserving the Spanish design, beautiful Saltillo floor tiles are found in the kitchen as well as the rear courtyard, with colorful accent tiles enhancing the stairway and bathrooms. 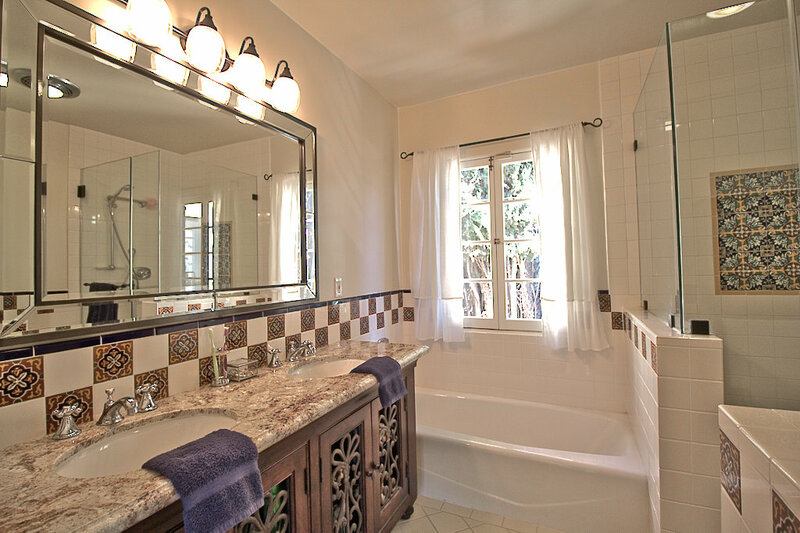 In addition, the lovely carved wooden bathroom vanities, the hard wood floors, and the classic wooden windows complete the overall theme. 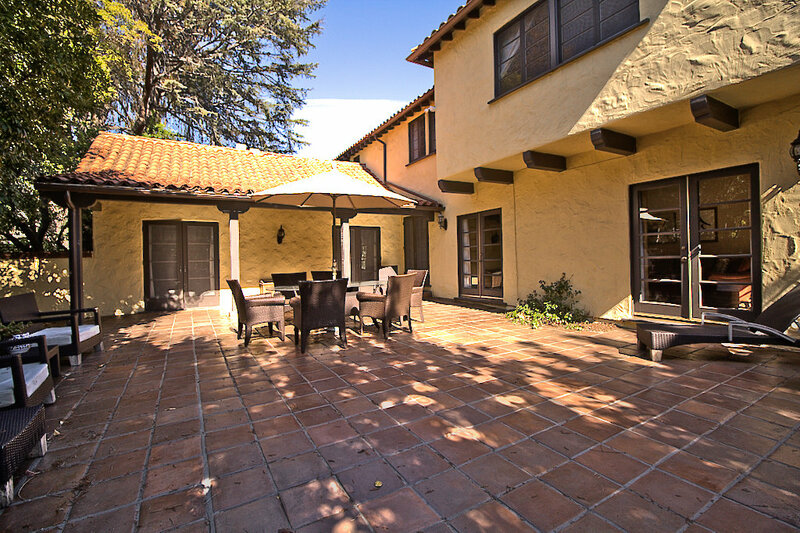 Through the courtyard, the endless backyard is perfect for large gatherings or for a pool, built to suit. 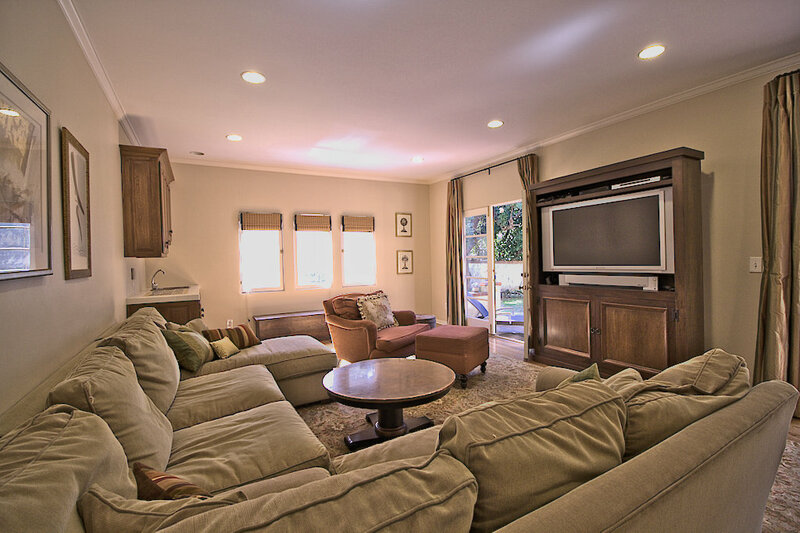 Attached behind the 2 car garage is a finished bonus room with 309 sqft, great for an entertainment room and for lounging.